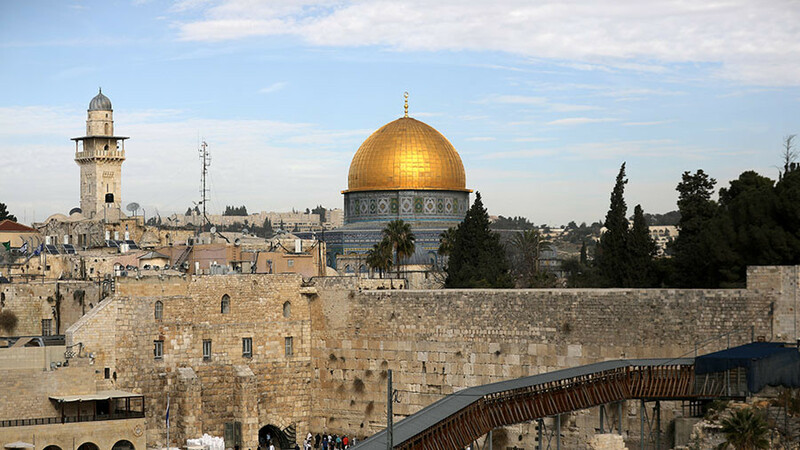 A scuffle erupted in Israel's Knesset after Arab lawmakers protested US Vice President Mike Pence's speech, holding signs which read "Jerusalem is the capital of Palestine." 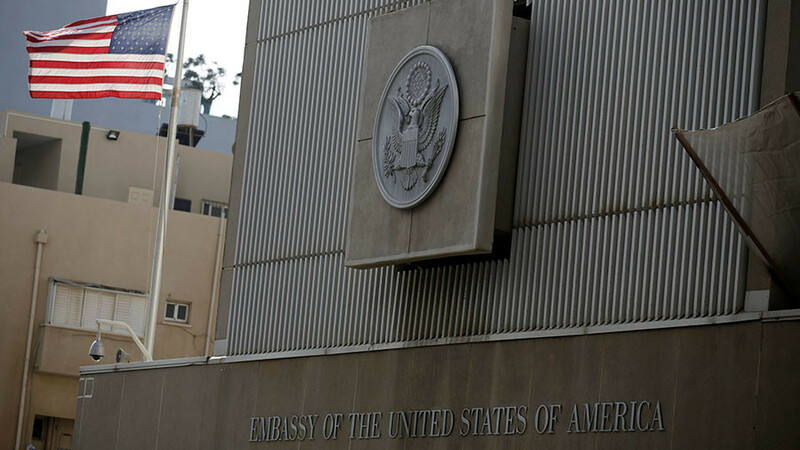 The politicians were removed from the building. 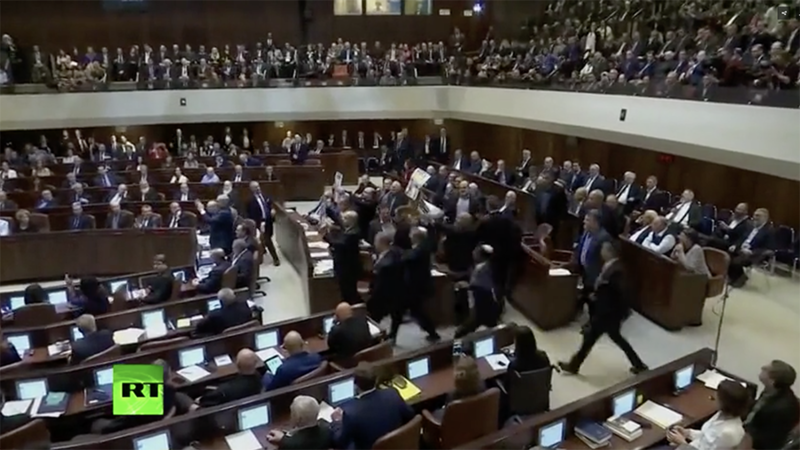 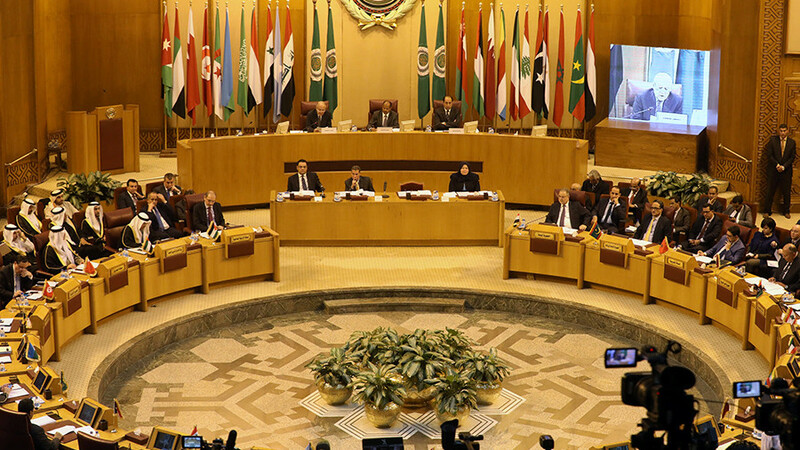 Footage shows the moment the lawmakers from the Arab Joint List, the country's third-largest party, stood up to protest the speech. 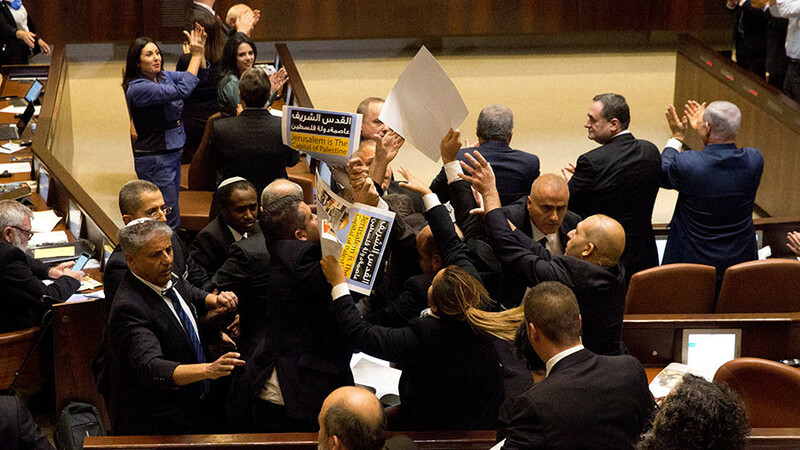 Security guards immediately got involved, resulting in a scuffle between them and the politicians. 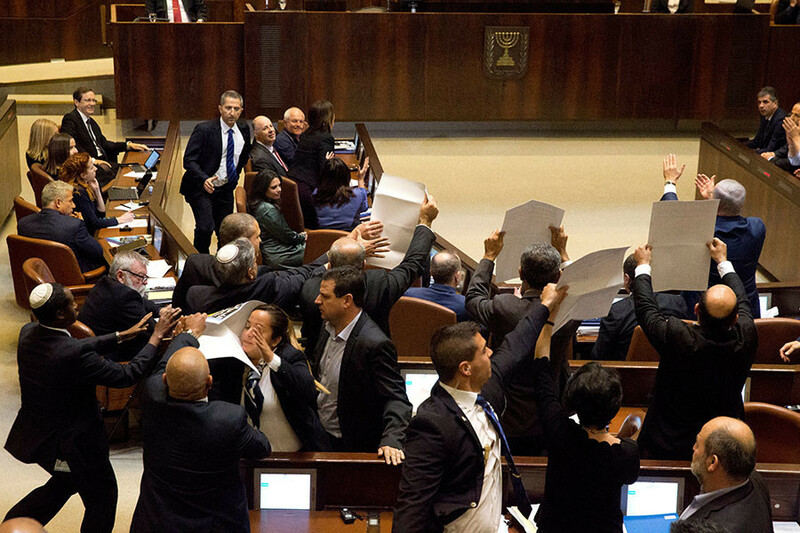 The lawmakers were ultimately ejected from the building. 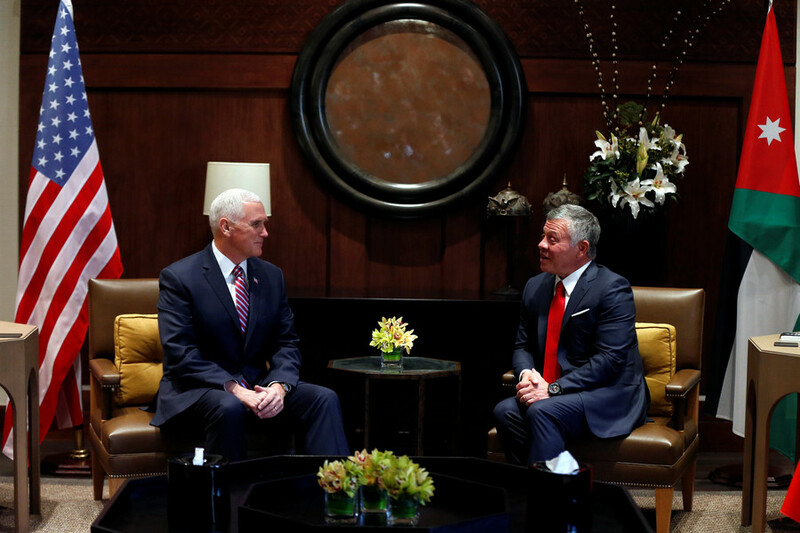 Pence's speech is part of his Middle East tour, during which is he visiting Israel, Jordan, and Egypt. 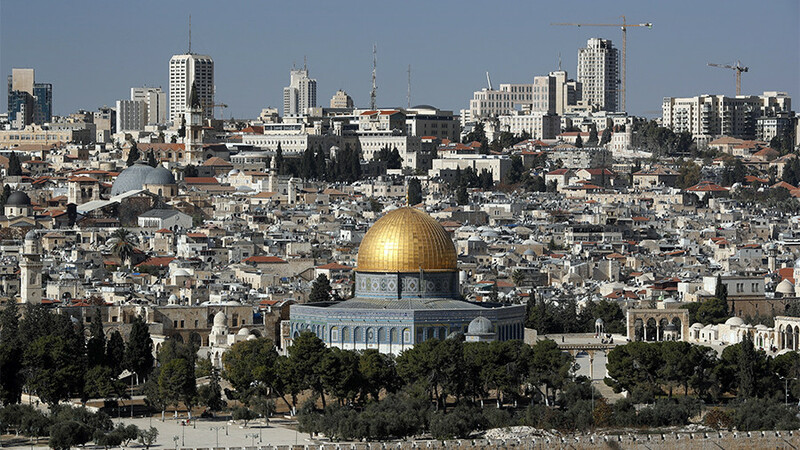 It comes less than two months after US President Donald Trump formally acknowledged Jerusalem as the capital of Israel, a move which was hailed by the Israel but criticized by other countries across the globe.